Simplify your closet, clear the clutter and feel great! Every day for five days you’ll receive a short video (under 2 minutes) with instructions on what you’ll focus on that day. 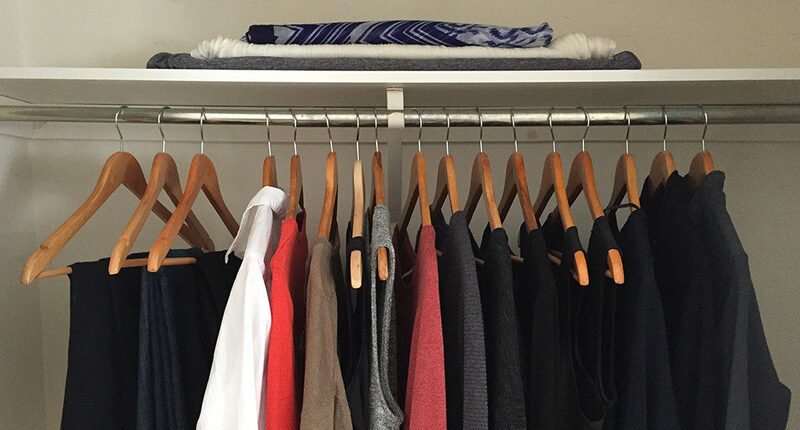 Each task will inspire you to simplify your closet to create a calm and beautiful space. 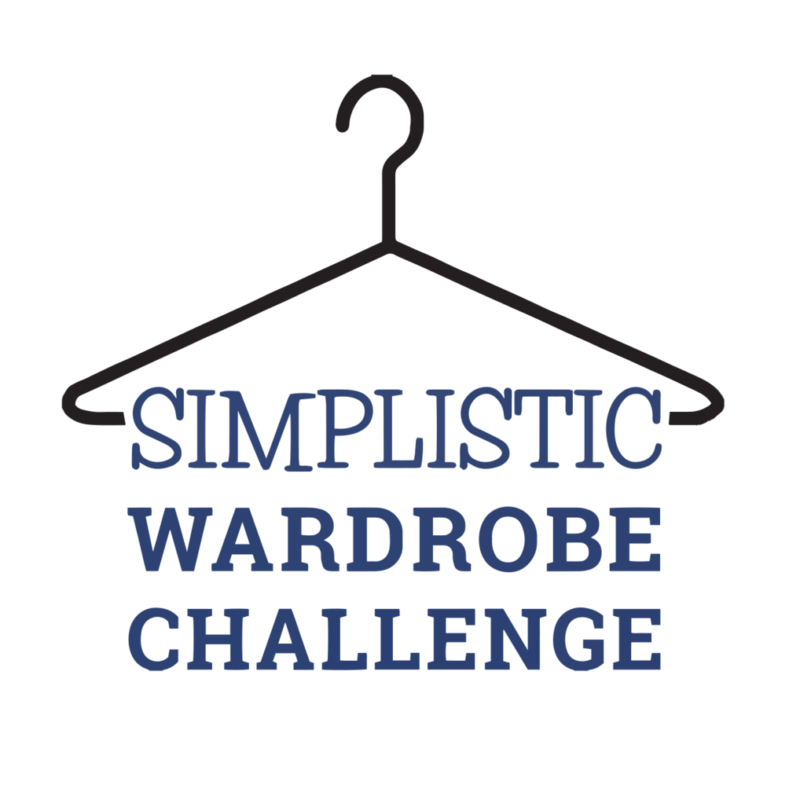 This challenge will streamline your mornings, remove the unwanted, unworn and dated items from your wardrobe. What’s left will be what you feel fantastic in and fits you well! Sign up right away to join the challenge! 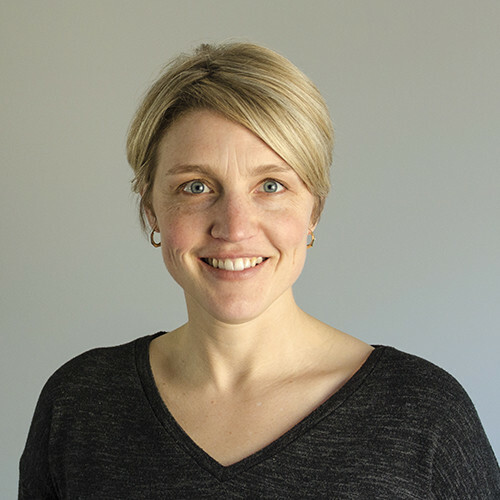 A creative, educator, and mom striving for simplicity in all areas of my life. I enjoy inspiring others to do the same. By removing the things we don’t need or use, we can make room for what really matters – more time with our family and friends, living a healthy lifestyle, creating and implementing positive habits to create a life that we truly love. I hope you’ll discover an appreciation of living a simpler life, make room for more happiness on your own terms and clear out all the clutter that is holding you back from being your best self.